ZARDEL FURS has been active in the fur industry for more than 30 years. 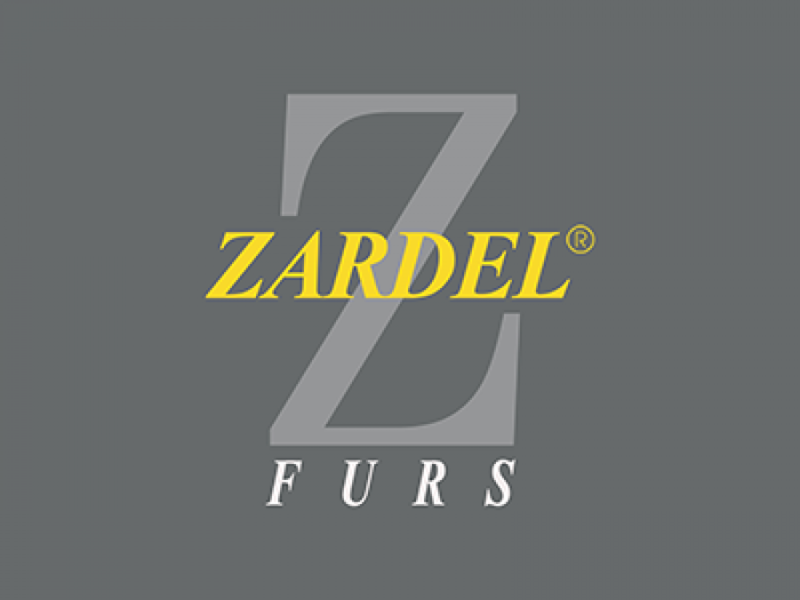 Located in Kastoria, the centre of the Greek fur trade, ZARDEL FURS supplies customers with quality coats and fur garments on an international level. Innovative ideas attached to long-lasting designs contribute to creative collections that every woman deserves. Imaginative patterns refer to multiple personalities, modern lines, classy shapes and colourful combinations. Thousands of international customers have the opportunity to enjoy the safety in their ZARDEL FURS investment and luxuriate in what art can bring in fur.